Today the focus is on ergonomics – without losing sight of efficiency. The new LM-ErgoSense hand instrument, meets both of these requirements and is truly a unique combination of ergonomic design and integrated new technology. 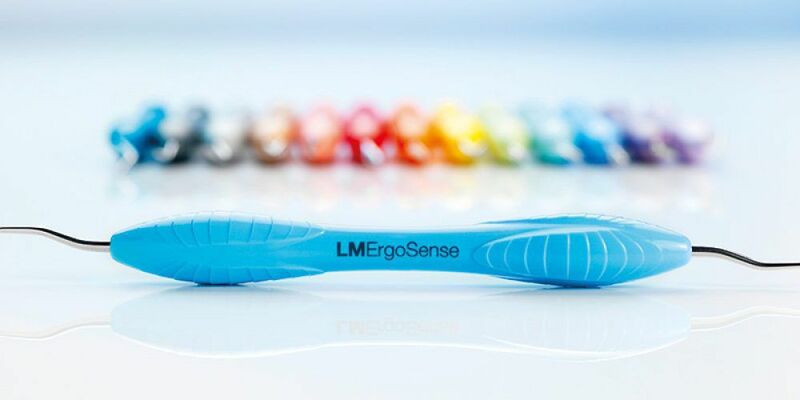 LM-ErgoSense is the outcome of intense research and product development in close cooperation with dental clinicians and professionals. An ergonomic, high quality hand instrument naturally feels good in the hand. Even genuinely sensational as the new, smart LM-ErgoSense has been described.